The Sunset Room is located on the second floor to the west side of the building. 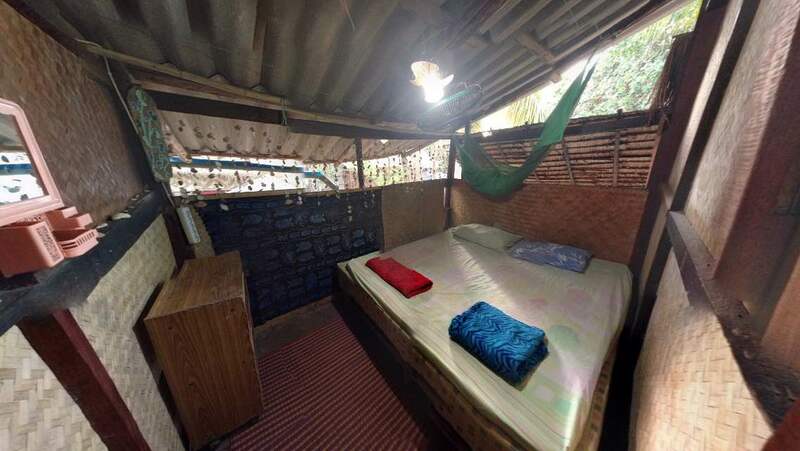 It is a basic room that has a fan, mosquito net, and a big bed that can fit 2 or more people. Our shared bathrooms are just down the stairs and around the corner.